Today we welcome back Joshua Spodek, founder of Spodek Academy and bestselling author of Leadership Step by Step. 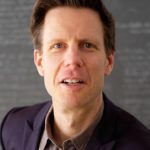 Joshua Spodek is an executive coach, entrepreneur, and accomplished academic passionate about transformative leadership, entrepreneurship, creativity, sales, strategy, and motivation. He is a Professor at NYU, columnist for Inc., and holds five Ivy-League degrees, including a PhD in Astrophysics and an MBA, both from Columbia University, where he studied under a Nobel Laureate. 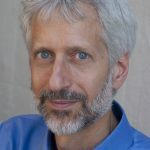 He has led seminars in leadership, entrepreneurship, creativity, and sales at Harvard, Princeton, MIT, the New York Academy of Science, and in private corporations. Joshua helped build an X-ray observational satellite for NASA, co-founded and led as CEO or COO several ventures, and holds six patents. Joshua is also the bestselling author of Leadership Step by Step and the founder of Spodek Academy. 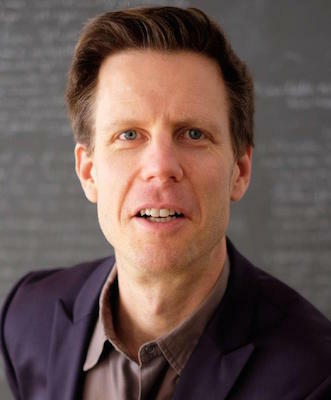 His coaching clients include start-up founders as well as employees, including graduates of Columbia, Harvard, MIT, and Stanford just to name a few. As one of few people in the world to have visited North Korea twice, he has since lectured on North Korean strategy at Columbia University as well as in South Korea and China.